AirAsia India Airbus A320 VT-ATF. Yoshinori Odagiri, CEO of AirAsia Japan Co Ltd. announced today that the airline has been granted it’s Air Operator’s Certificate by the Civil Aeronautics Act by Ministry of Land, Infrastructure, Transport and Tourism, under the air transport business, Japanese Aviation Law Article 100. 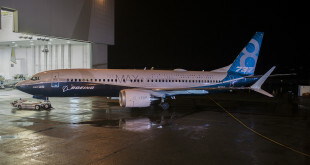 The airline is scheduled to commence operations from their base at Chubu Centrair International Airport in Aichi prefecture to Sendai and Taipei in the Spring of 2016. 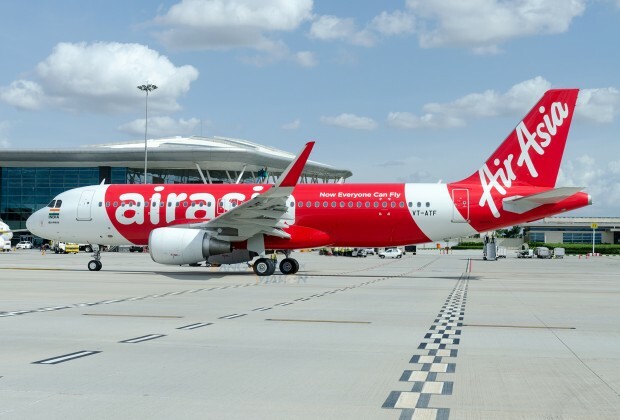 This will be the airline group’s second attempt to break into the Japanese market after exiting their earlier venture with Japan’s ANA in what was then known as AirAsia Japan, less than two years after beginning operations. The airline has been rebranded as Vanilla Air, and is now a wholly owned subsidiary of ANA.